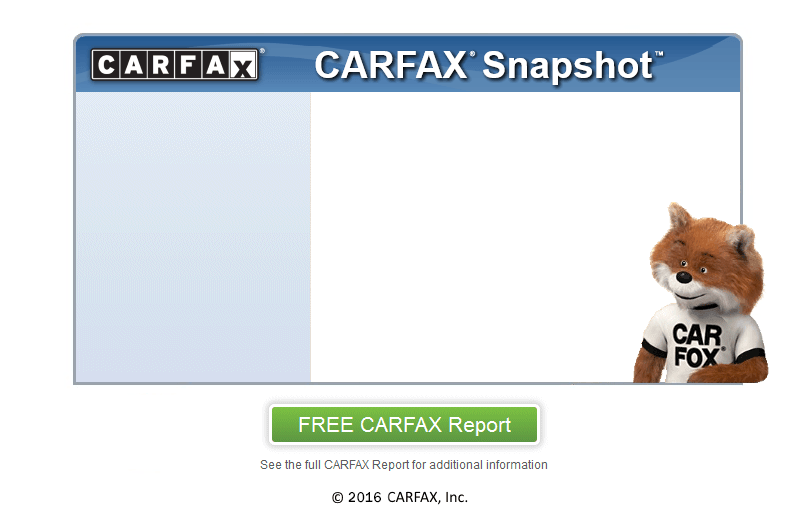 One owner, clean carfax, no stories. No issues. Runs & drives 100%.